When you own an Android device you start thinking of the must apps for your it. Many times you end up with unwanted apps and result in leaving the best apps which are useful and are entertaining for your device. We have selected 10 such apps for an Android smartphone which we at Techolite have installed and use for a long time. There are apps for staying connected with social media, messaging, watching movies or videos and of course listening to music on your Android device. One of the best browser to surf, I definitely do not like the default browser which comes pre-installed on Android devices. They tend to be slow and work like a lazy lad, I prefer Google Chrome for Android because it is fast, convenient and moreover it helps you synchronize with your Google account. It sync’s online and also helps you get the history of the visited web pages on the PC Chrome Browser as well which you visited on your Android smartphone. This Android tool is far better than other available cleaning tools which are resource hungry. This app is perfect to keep your Android device boosted with speed and performance. Clean Master is more useful if you have a rooted android device which helps you remove the bloatware pre-installed on your smartphone. It also helps you to remove junk files which are stored on your device after you surf the internet or use the system gallery. There is a special dedicated button which you can keep it on your home screen and once pressed, it releases the resource hogging apps and frees up the RAM. We all use Facebook to stay connected with our friends and family. 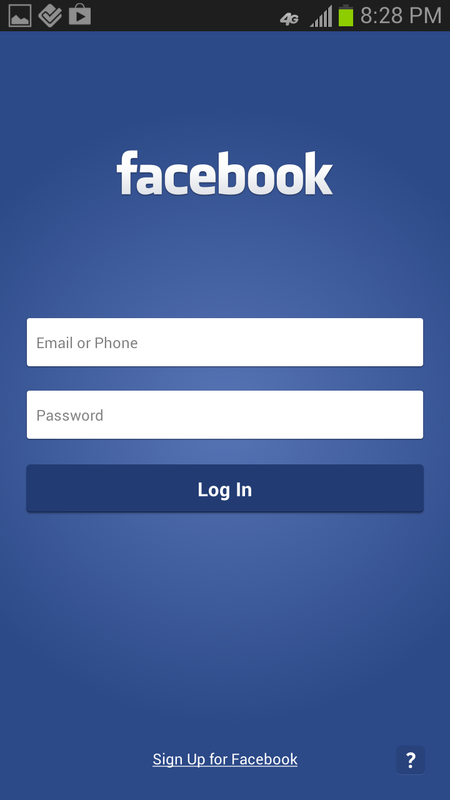 This application from the Facebook Developers is the most convenient app for the android device, which helps you to get the notifications and chats without missing them. Yet a resource consuming app, but is good for smartphones which have a minimum of 1 GB of ROM. You can always ignore the resource and performance issues if you want to be connected socially all the time. Another socially connected app is the Instagram. You can play around with your clicked pictures and give them special effects and then share them online on the Instagram account. This app is really very interesting and entertaining too, you get to meet many different people from all around the world. The Facebook messenger is a must app if you want to chat with your Facebook friends. Facebook developers have made it a must to be installed an app to chat and we do not complain about it at all because it is really smooth and helps you organize the chat heads and messages on the go. This is the best video playing application for Android. This app is the best among all and you will love it once you install it. It is a lot better than the default android video player. MX Player helps you to pinch zoom the video while being played, another feature is it helps you increase the volume and the brightness on the screen itself without going to the settings or without interrupting the video being played. Most of the time android devices comes with a default launcher which is not attractive or user interface friendly. Nova Launcher is a very beautiful and light weight application which helps you change your android smartphones entire look and also it has many customizing options. Nova Launcher doesn’t use much of the system resources unlike the default launcher in most of the android smartphones. This app is not an entertaining app but a handy tool to make your android smartphone into a torch and enlighten a dark room or while you are walking through the park at night. You must have already heard about this wonderful app which helps you trace someone’s number. 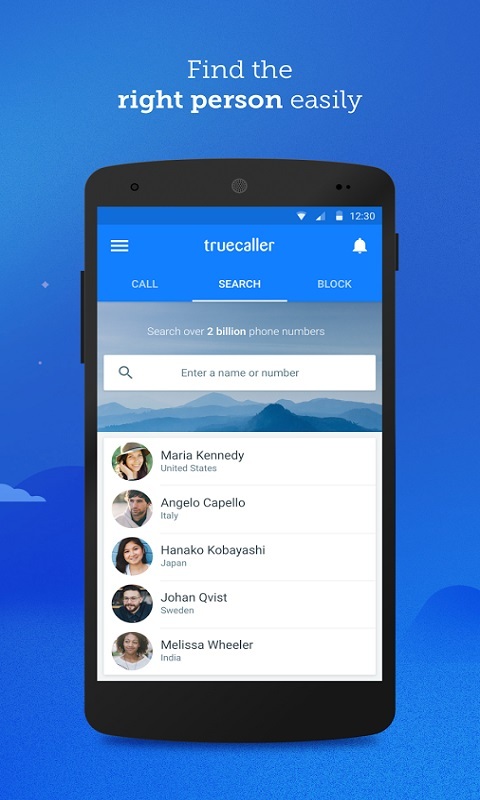 Truecaller has a large database of saved numbers which circulates among other users. It lets you know someone who is calling you for the first time or a stranger. The most famous app and the most downloaded app on google play store. 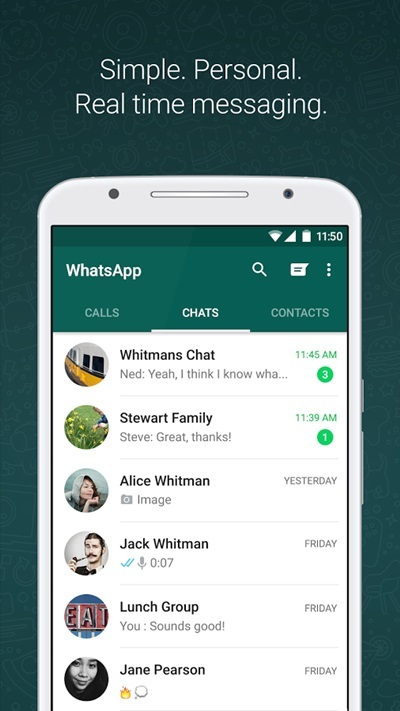 This app is a must because we all use it and is the best alternative to the default messaging app. You can message someone who is in your contacts for free of cost but it may be chargeable to data services. The above applications are selected by our team and we use it on a daily basis. We would like you to install them and use it as well because the biggest thing is that they come for free.